In order to keep the environment clean and healthy, the refuse should be removed quickly. 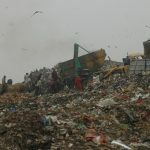 The frequency of refuse collection mainly depends on the quantity of reuse generated, size of storage facilities, season and funds available for its collection. The frequency of refuse collection should be kept at maximum in order to prevent the start of odour and fly breeding problems. 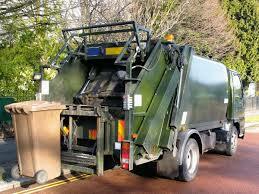 The routes of the refuse collection vehicles should be as possible, to economies the cost of the refuse collection. The training of works and maintenance of equipment is necessary for the proper and safe collection of the refuse. The people at the locality should be properly educated. The refuse should be collected at such a time that the traffic conditions are not disturbed. The collection should be daily in a commercial area and twice a week in residential areas. The equipment used should include a suitable cover to prevent the exposure of contents except during loading and unloading. Vehicles must be watertight construction in order to prevent leakage and facilitate thorough cleaning.